Are you concerned that your parents may not have their Estate Plan in place? Are you worried if something happens to one or both of your parents that you and your siblings may not be able to assist them? Do you have no idea of where your parents stand financially? If so, it is a better time than ever to have “the talk”. These subjects may be hard for children to discuss with their parents. Children do not want to seem greedy and parents do not want to show fear or loss of control. So, how can you approach your parents about these issues? First, children should get their own Estate Planning in order, executing their own Will, Health Care Power of Attorney and General Durable Power of Attorney. This will allow you to learn about each Estate Planning instrument and you can refer to your work with the Estate Planning or Elder Law Attorney you work with and what you found out. Focus on balancing safety with independence and do not wait until situations occur to begin planning. A good tip is to ask first if your parents have executed a Health Care Proxy and General Durable Power of Attorney, instead of first questioning if they have done a Will. This will avoid an immediate impression of greediness on your part and provide a more delicate approach to mortality. Focus on the question: Who will make financial and medical decisions for them if they cannot for themselves? If your parents already have a plan in place, see if they will let you know where they keep their documents. If you can, ask to review their documents and get the name of their attorney. You may also want to ask where they keep other important documents and things – safety deposit box keys, birth certificates, deeds, insurance policies, tax returns, etc. If they do not have a plan, suggest making an appointment with an Elder Law Attorney. Finally, assess your parent’s financial situation to determine if your parents have sufficient resources to meet their needs. Long-term Care Insurance may be a possibility if it is affordable and they qualify. 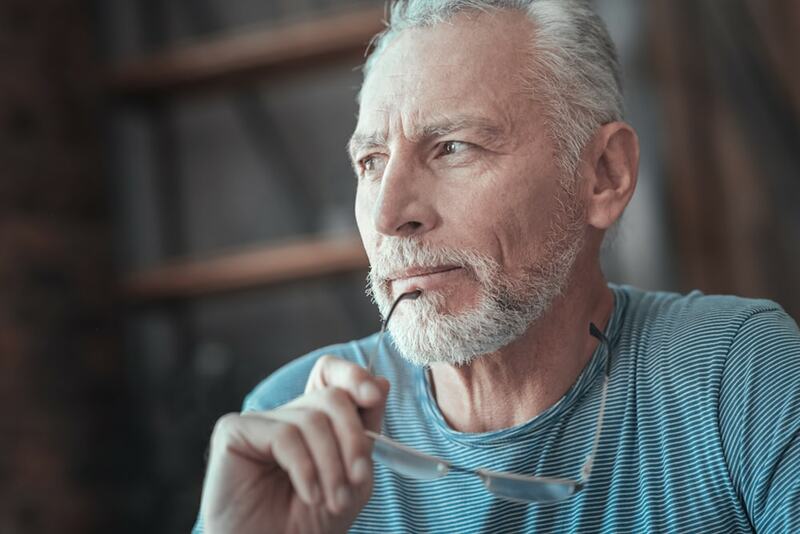 If your parents will not discuss these issues with you, then encourage a trusted relative or a friend of your parents to encourage a family dialogue, or suggest they see an Elder Law Attorney to assist them with their Estate Planning and long term planning needs.